The Results Are In! Field Trials Prove U-GARD® Highly Effective On Gastric Ulcers! 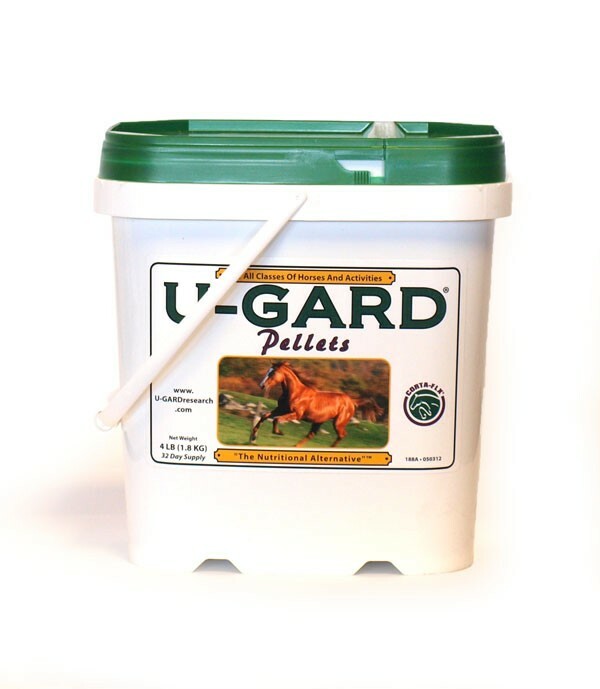 Results of a 73-day field trial conducted with thoroughbreds at a race training facility in Southern Illinois showed impressive improvements in horses with a variety of grades of ulceration through feeding with U-GARD®. 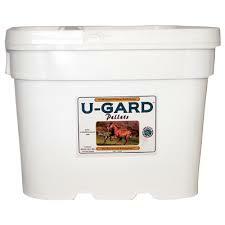 Get U-GARD® for your horse and make gastric ulcers a thing of the past.